Modernization of terminal gate flows with new OCR portals has started in 2016. 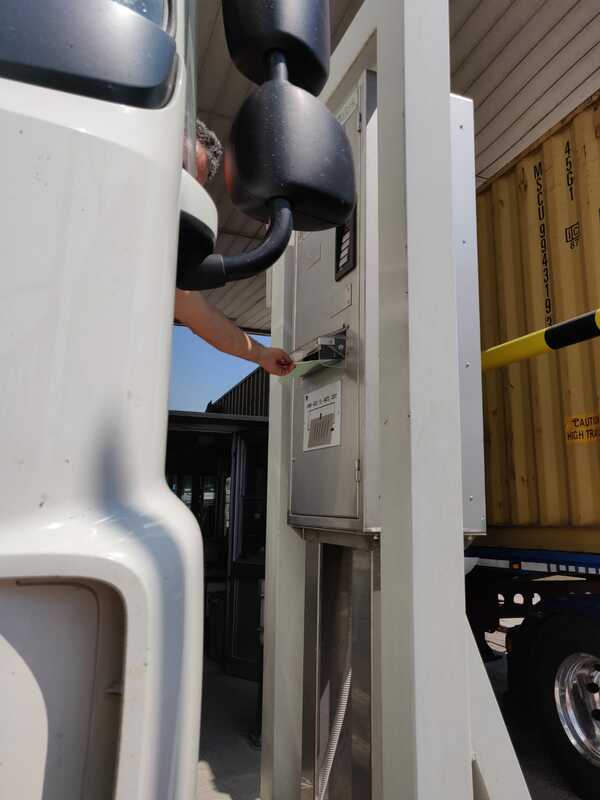 The new OCR system detects container number and allows a digitization of all paperwork, as documents and papers were usually shown to authorities upon entering/exiting the terminal gates. 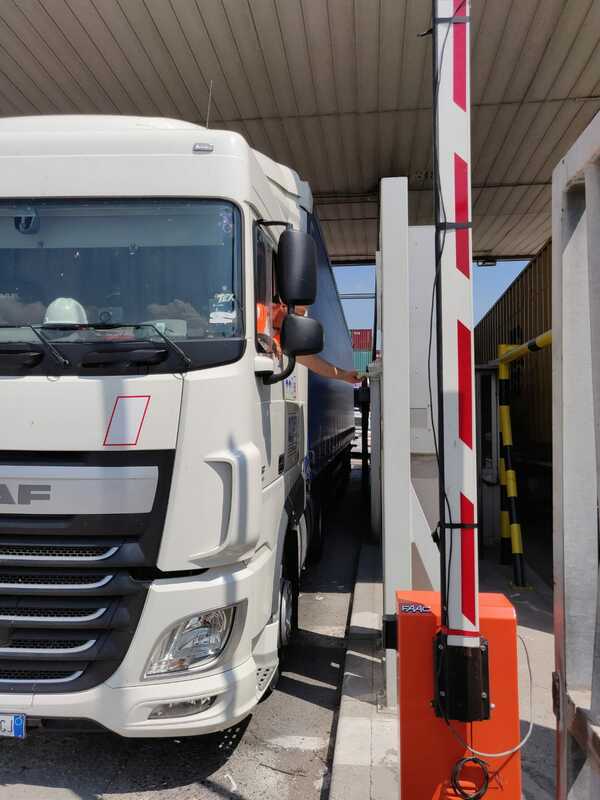 These solutions will allow authorities to better control and verify containers exiting the terminal premises thanks to real time feedback on delivery processes made by the terminal; this translates in faster exit times for trucks while authorities conserve the right to verify contents of containers by simply not activating exit barriers. 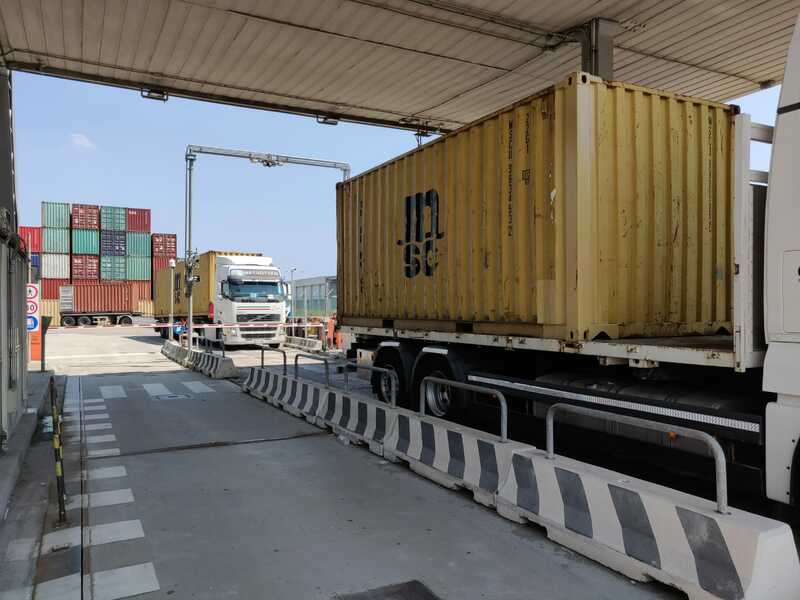 For the digitization processes to take place fluently, direct connections are needed between financial police and customs authorities, and for this to happen, a great deal of data extraction and processing took place beforehand. 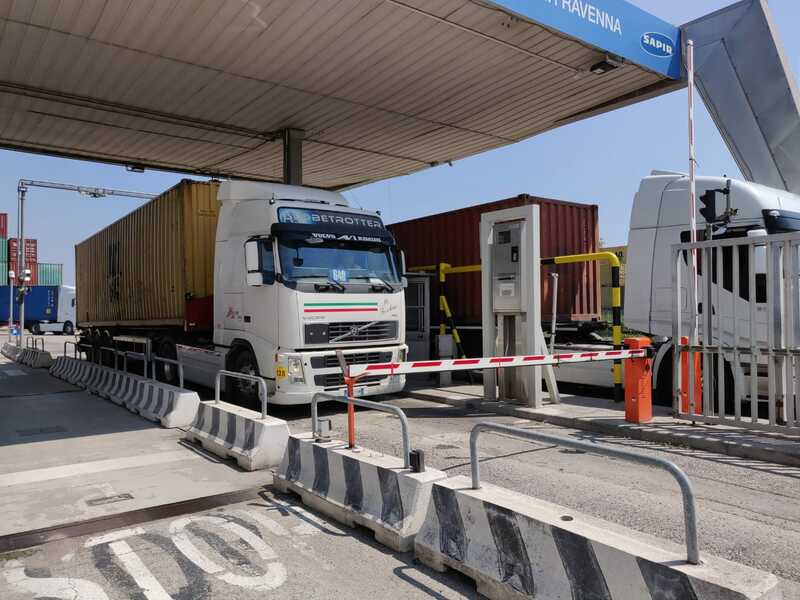 The same procedure cannot however be applied to non-containerized goods (Contship’s Terminal in Ravenna has loading and unloading warehouses that host more than 12,000 flows a year) as they are currently not operating with a digital monitoring system, and paperwork is still necessary. However, a different solution was found in collaboration with Finance Authorities – paperwork can be scanned and viewed from the intercom directly which will allow authorities to check documents from a distance. If the goods pass the controlling procedure, then barriers will be opened to allow vehicles to exit the terminal. In the near future, Contship Ravenna will continue to invest in digital solutions; the next step will be to automate opening and closing of barriers after the papers have been scanned by the intercoms and approved by the IT software if the data and authorizations on the documents comply with legal conditions. It will still be possible for authorities to block the exit barriers in needed.